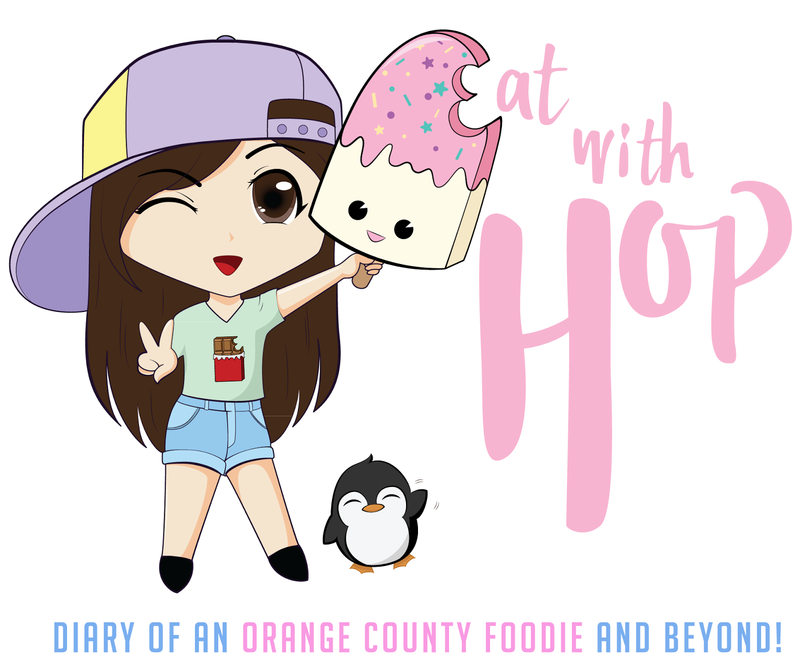 May 4 - 7 | California Cookie Dough - First Specialized Edible Cookie Dough Shop Opens In OC (See Deals) - EAT WITH HOP! If you find yourself eating cookie dough before even putting that thing in the oven, but feat that you might get salmonella or something from them raw eggs, FEAR NO MORE! CALIFORNIA COOKIE DOUGH, IS THE FIRST DESSERT SHOP OPENING IN ORANGE COUNTY TO SPECIALIZE IN EDIBLE COOKIE DOUGH! Umm... milk.. on tap? That is so cool! This place has got it! Milk and cookies are the perfect combo, right? If you are a coffee lover, they also have nitro cold brew! From May 4 - 7, 2017 (Thursday - Sunday), 20% off purchases for everyone! The first 100 customers will get a free bottle of milk with each cookie dough purchase!